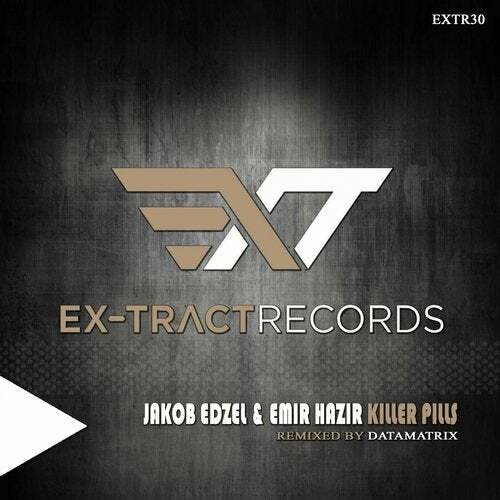 At the start of October , the Ex-tract records released album Killer Pills from techno producers Emir Hazir & Jakob Edzel. Track Killer Pills and Highlight are in the style of Darktechno. Remix for track Highlight make great Slovakia Producer Datamatrix.